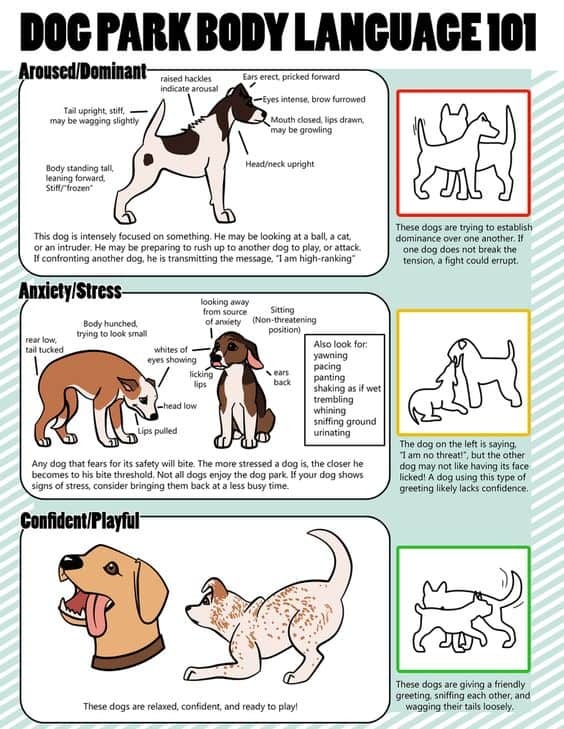 Acme Canine knows a thing or two about dogs and can teach you how to train your dog and improve your canine relationship! 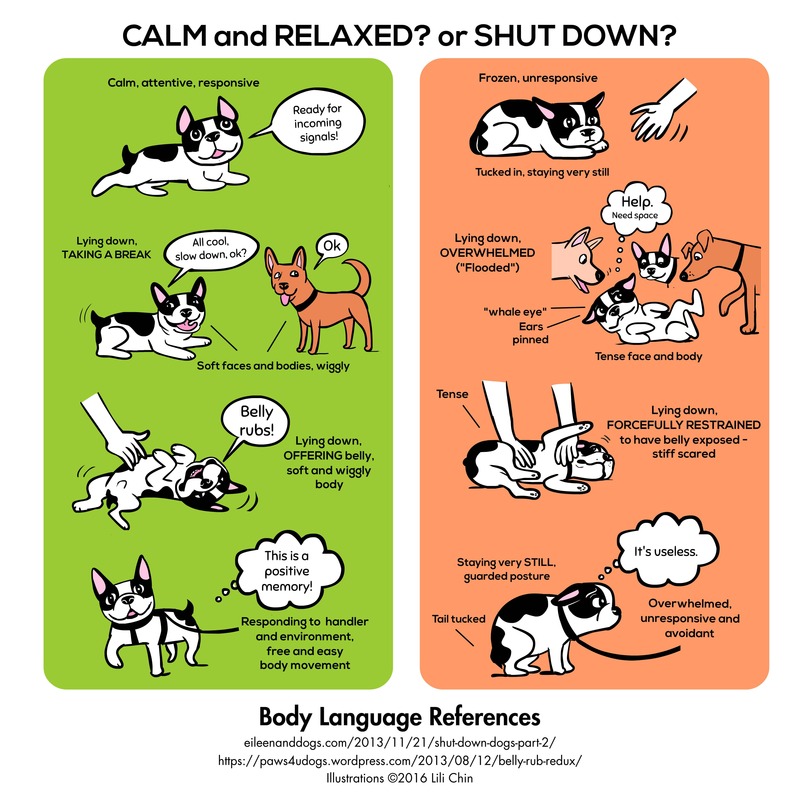 Owner and founder, Laura Pakis, certified professional dog trainer, not only teaches you how to train your dog, but also explains the “why” in your dog’s thinking, ultimately helping you to manage his or her behavior and give you a better understanding of your furry loved one. Laura has decades of experience as an esteemed dog behavior specialist. 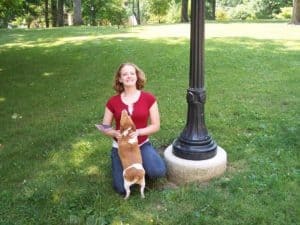 She is prepared to give you the advice and daily tricks you need to take back control and create an even stronger bond with your pup. 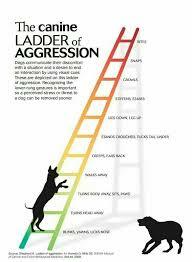 Check out these websites and articles to assist your with training. If you like what you see, sign up on Patreon. 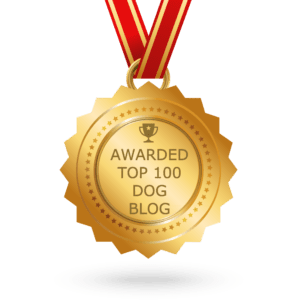 The content on our Patreon page will enable you be the leader your dog really wants you to be. Walking leather dog leashes – Comfortable dog harnesses, decorated dog collars and plenty of dog toys. 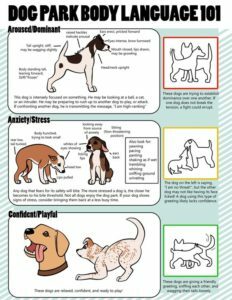 For another great resource to help dog owners find practical advice, guides and reviews, check out Practical Paw. 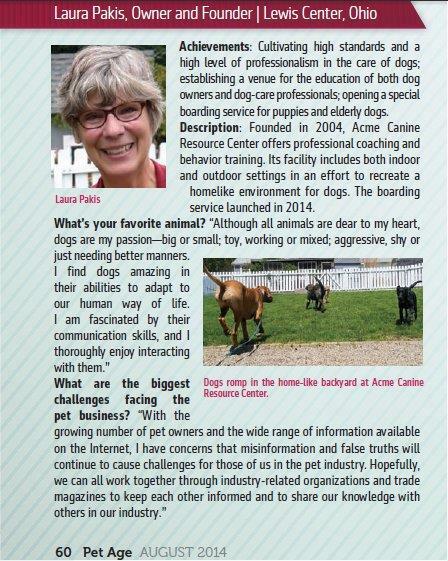 We hope you consider Acme Canine your canine resource. 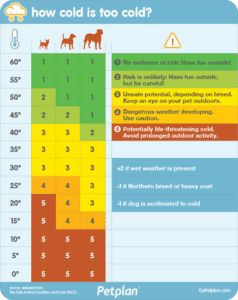 The following handouts are for your continued learning in the world of canines. We appreciate your feedback. 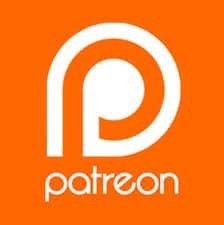 If you see a topic which is not presented and you would like information on, please sign up on Patreon and submit your request. 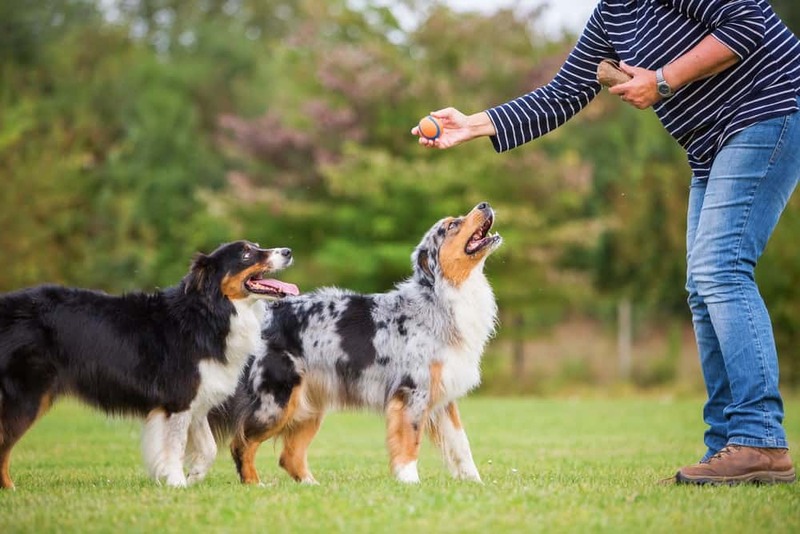 What is the best way to introduce a new dog to the family? 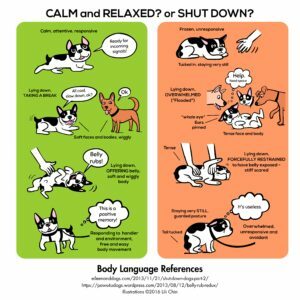 How can I keep dogs & cats out of my garden? How can I stop my dog’s urine from burning the lawn?